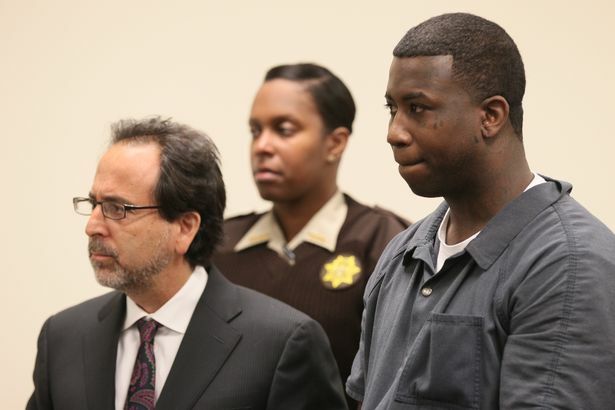 Gucci Mane was indicted on one count of aggravated assault Tuesday for hitting a soldier in the head with a champagne bottle, according to the Atlanta Journal Constitution. 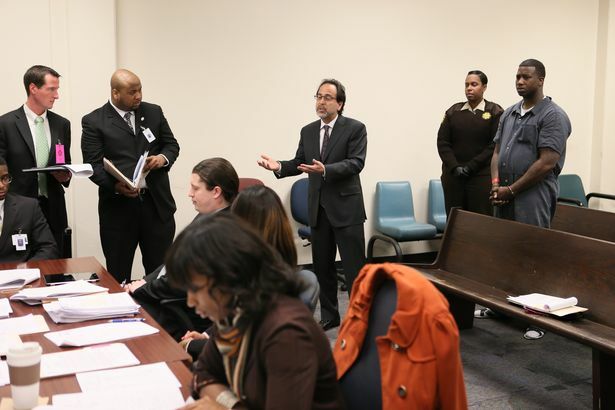 The rapper, real name Radric Davis, has been in Fulton County Jail since being arrested late March. He stands accused of striking 32-year old James Lettley inside of Harlem Nights club in Atlanta, when the man approached him for a photo. Lettley’s wound required 10 stitches to close.